The latest book from Eric Harrison, The Foundations of Mindfulness explores mindfulness from its origins in Buddhism through to its [delete the apostrophe} contemporary usage in psychology. 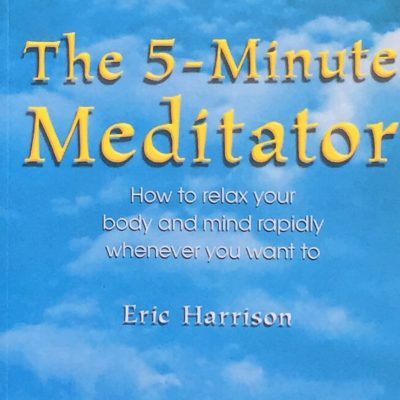 In his usual lucid and no-nonsense style, Eric describes how to best use and practise the techniques of mindfulness. 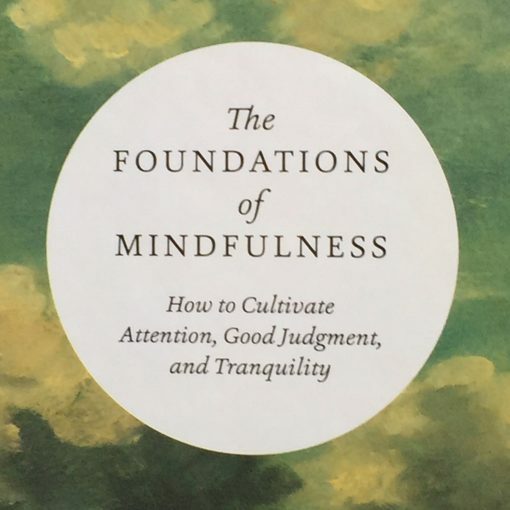 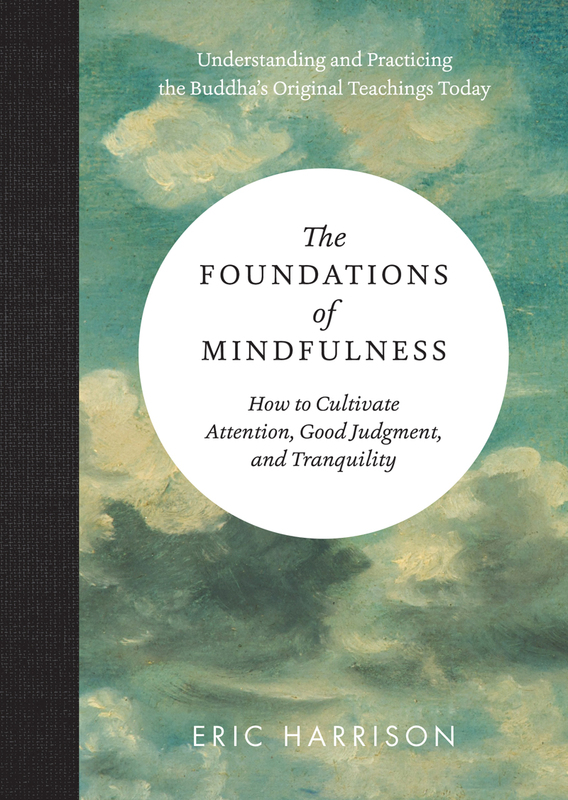 The Foundations of Mindfulness is the revised and expanded 2nd edition of Mindfulness 101, published in 2013.